This is a great example of how to handle an emotional affair. I call this type of affair the, “I Fell out of Love… and just love being in love” kind of affair in my ebook, Break Free From the Affair. The person having the affair usually lacks an internal compass and is hooked by his/her feelings; doesn’t grasp the need system underlying the feelings and feels lost and confused. The wounded spouse “backing off” refuses therefore to buy into the drama of intense feelings that often hook the person looking for “love.” Backing off usually takes away some of the “juice” that fuels the emotional affair. 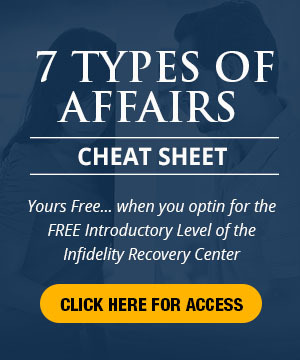 After all, the emotional affair is the stuff that soap operas are made of. Stop playing the game and the game no longer is a game that stimulates. This person also used a skill I call contextualize. Calling attention to the reality of the possibility of the breakup of the marriage and family often is a sobering thought for the person looking for that “love.” It enables the cheating spouse to see or feel beyond the glands and hormones. 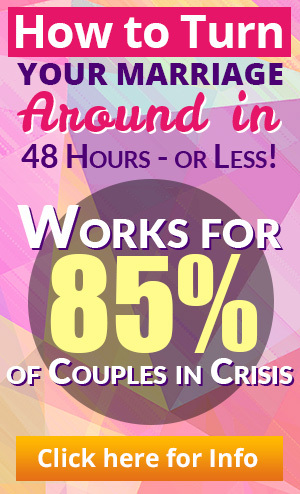 Click the above link to find out more about emotional infidelity cheating. hello I am 55 my boyfriend 56, I beleave he has emotional affairs ,,,I feel it and not just with one person. he has been called “emotional”. He works with a lot of women at work that he talks to daily. He is drawn to sad women with problums. we already dealt with a 4 month break up due to him calling another woman too much and hanging out with her off and on during mini break ups. that’s over but I still see the excitement when a women pays attention to him and wants his attention. he is a drinker. maybe an alcoholic. I feel I am in love with him , but feel alone sometimes. misunderstood a lot…he complains a lot and we fight because he makes me feel I am doing something wrong one thing after another, from talking over him to cutting him off to dismissing him or just not doing or believing what he is saying….he gets mad.